As part of its restructuring program, Bore has today announced its plan to close the shore office in Amsterdam, the Netherlands, and concentrate all shore functions to Finland. As a result the company plans to re-flag its two RoRo vessels currently under Dutch flag, M/V Norsky and M/V Norstream, to Finnish flag. Maximum 24 Dutch employees are estimated to be affected by the change. Since 2010 Bore has been unprofitable with a cumulative operating loss (EBIT) of about EUR 65 million. Therefore, Bore initiated an extensive restructuring program in 2014. As part of the restructure, Bore decided to permanently exit the unprofitable Contract of Affreightment (CoA) business due to its relatively small CoA fleet and unsustainably poor result. Consequently, Bore is today focused on the RoRo (Roll on/Roll off) segment to secure its leading position in the tonnage providing business. In 2014, the shore office in Finland was streamlined to meet the new shipping business model of Bore. 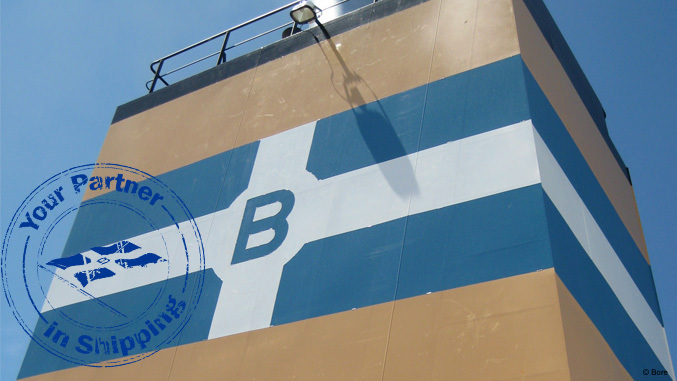 Furthermore, Bore intends to implement a mixed crew model on all its RoRo vessels in 2015. This is a logical step towards international manning of vessels and to meet the future availability of crew.